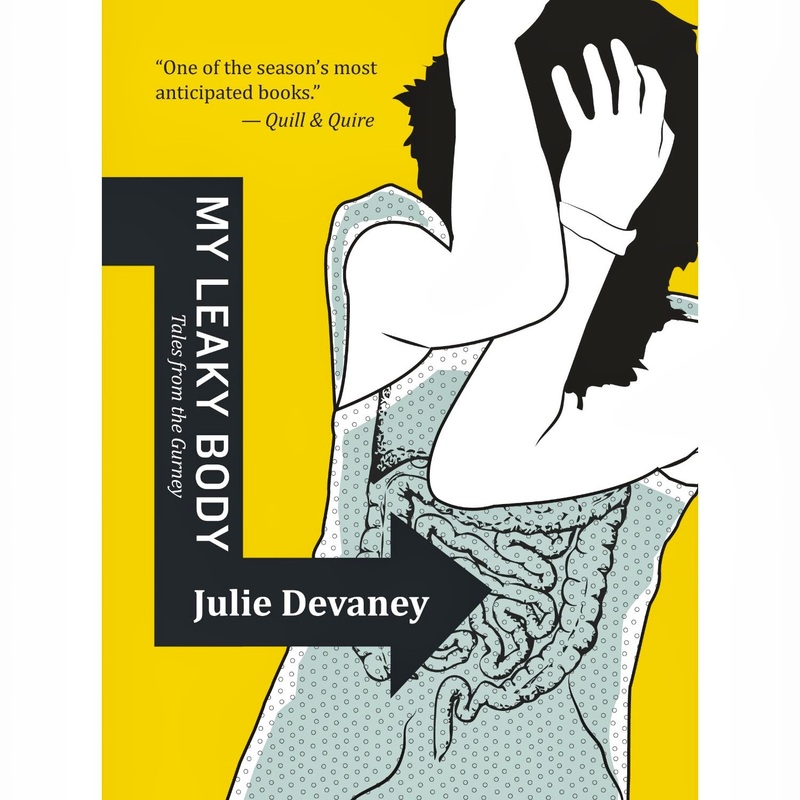 Julie Devaney writes about her experiences with Ulcerative Colitis, a type of Inflammatory Bowel Disease in My Leaky Body: Tales from the Gurney. From the onset of her illness at the age of 22, through the challenges of repeated hospitalisations, medical procedures and surgery, she shares the details of her illness and recovery with candour - sometimes graphic candour. But she also writes with humour, and a self-deprecating charm that is endearing. We root for her as this illness affects every aspect of her life: her relationships, her education, her activities and interests are all sidelined or must adapt to her compromised health. Yet, this is not merely a medical memoir. 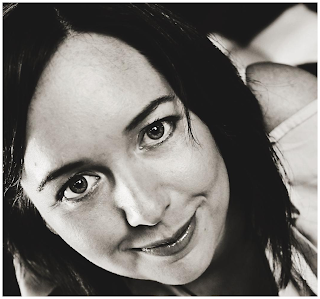 Her stated purpose in writing and sharing her very personal story is to reach the medical establishment and open eyes about her experiences "from the gurney" - to raise awareness in the medical community that bedside manner matters; that the way the system trains doctors does not support healthy interaction. In the process, she became a health care activist working within the system to bring awareness to the systemic imbalances of power in doctor/patient and nurse/patient interactions. This was a fascinating story! Julie Devaney shares her experiences in a no-holds-barred narration with a disease that social custom dictates remain quietly behind the triage curtain. She writes with truth and humour. At times it feels as though she transcribed straight from her diary, and I would have preferred some judicious editing, as hospital visits and attending physicians became a blur without adding much to the point she's already made. However, this is an important voice in the world of health care reform, and I would highly recommend this book to everyone. I have UC and Crohn's, and I'm a compulsive reader, so I can't believe I haven't heard of this book! Thanks for putting it on my radar! I hope you are able to find a copy. I too have UC and it was the first book I read that really told it like it is. It was quite emotional to read sections of it, to be honest, as I saw a lot of my own story reflected in the pages. It really is tough, isn't it? I'm so sorry. I love your blog. Thanks for stopping by mine!